What Happens If You Eat Raw Weed & What Are The Health Benefits? What happens if you eat weed, in its raw, unprocessed and unadulterated form? We aren’t talking edibles; we are talking raw buds. A fresh bud straight from the plant or raw marijuana leaves after a trim; will any of these organic substances get you high? Eating raw weed isn’t the same as eating a gummy or a THC packed cookie. The key difference between chewing up a perfectly good bud, and blazing a joint is a scientific process called decarboxylation. This process is also what makes edibles so psychoactive. Without decarboxylation, it’s impossible to get high off cannabis. But how does a benign fresh plant like cannabis, turn into a potent THC laden psychoactive experience? Cannabinoids are the little compounds in cannabis plants responsible for the effects we all know and love, whether the psychoactive aspects, the medicinal aspects or others. The most common cannabinoids today are Tetrahydrocannabinol (THC) and cannabidiol (CBD). Most dispensaries will have some experience working with strains of cannabis heavy in one or both of these potent substances. However, the cannabinoid found in fresh marijuana is not the same as the one found in your bloodstream after consumption. Cannabinoids go through a few molecular changes before reaching their full potential in our bodies. Before processing, the cannabinoids in cannabis are typically in an acid form. For example, raw cannabis will have significantly higher concentrations of tetrahydrocannabinolic acid (THCA) than it will of THC. Once smoked, or baked, this THCA cannabinoid turns into its more familiar cousin, THC. After consumption, THC goes through one more transformation from THC into THC-COOH. Thanks to our liver, when metabolized, THC converts into a -COOH metabolite. This metabolite is responsible for many of the known medicinal benefits of cannabis. The THC-COOH metabolites, much to the dismay of anyone cleansing for a drug test, are stored in fat cells for up to 30 days. Over time they slowly release, and our bodies experience the therapeutic benefits. Knowing the basic science behind THC, THCA and THC-COOH doesn’t explain what happens if you eat weed. 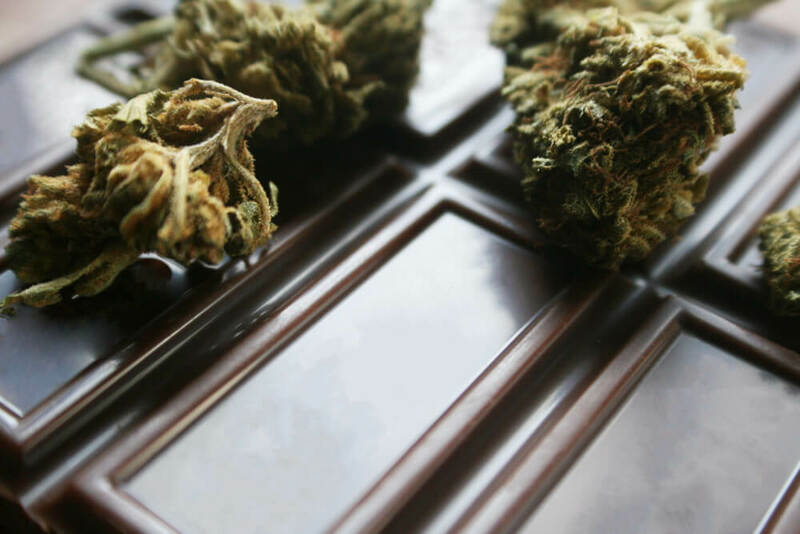 Eating weed raw versus eating weed in a baked edible are many different experiences. This difference is thanks to something called decarboxylation. The decarboxylation process relies on heat and time, to turn the non-psychoactive THCA into the stimulating THC. To get high from weed, and to reap the other therapeutic benefits from cannabis, you first must heat it up. Obviously, the easiest way to do this is to smoke or vape. 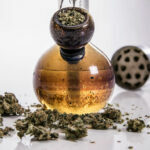 Exposing weed to high temperatures triggers a chemical reaction which decouples the carboxyl group of molecules from THCA and releases carbon dioxide and water into the atmosphere. When baking with weed, or making cannabutter, oils, and other ingestible substances, you need more than just heat; you need time. 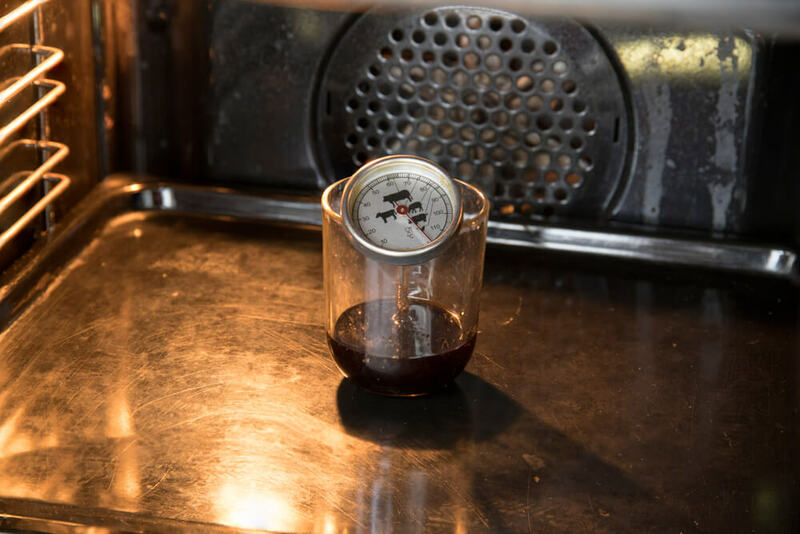 Because an oven or a stovetop simply doesn’t reach the required temperatures for instant decarboxylation, you need to add the element of time. Lower heat, over time, fully releases the carboxyl group. When exposed to lower heat sources, marijuana will eventually transform its THCA molecules into straight THC. Other cannabinoids follow suit, transforming into their more recognizable formats. To some extent, the process of curing weed after harvest also exposes the buds to a limited amount of heat and a whole lot of time. During curing transformation from THCA to THC is much more muted than in a full decarboxylation process, but adequately cured flowers will register some THC if tested. Uncured, and unprocessed weed will not contain any decarboxylated molecules. There won’t be any THC, and CBD, or any of the other cannabinoids you’re looking for. What happens if you eat weed, raw? You’ll very quickly realize very little happens. The only cannabinoid responsible for trigger any high at all is THC, and it only exists after a solid decarboxylation. There are no active psychoactive cannabinoids in raw weed, and therefore no ‘experience’ to report. The only reason people eat raw weed is for the possible health benefits. People just don’t eat raw marijuana to get high. 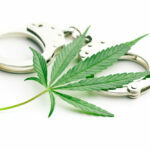 There are a number of ways people have started in incorporate raw weed into their diet. The most common methods are simply adding a handful of leaves into a smoothie, or processing them through a juicer. Understandably, unless you grow your own stash, it’s hard to come by fresh marijuana leaves. You’ll need to know someone who grows to get your hands on some. Plus, you’ll likely have to wait until the harvest is ready. Access to fresh leaves is challenging. If you can find fresh cannabis, a word of caution is in order. Raw leaves can be pretty hard on your digestive tract, just like trying to process other dark leafy veggies. Like kale, chard and other deep green vegetables, its difficult for your digestive enzymes to properly break down the valuable nutrients. Take it easy when you start, allow your gastrointestinal system to work up to it. 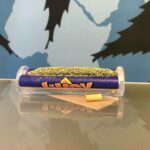 What Are The Benefits of Eating Raw Weed? 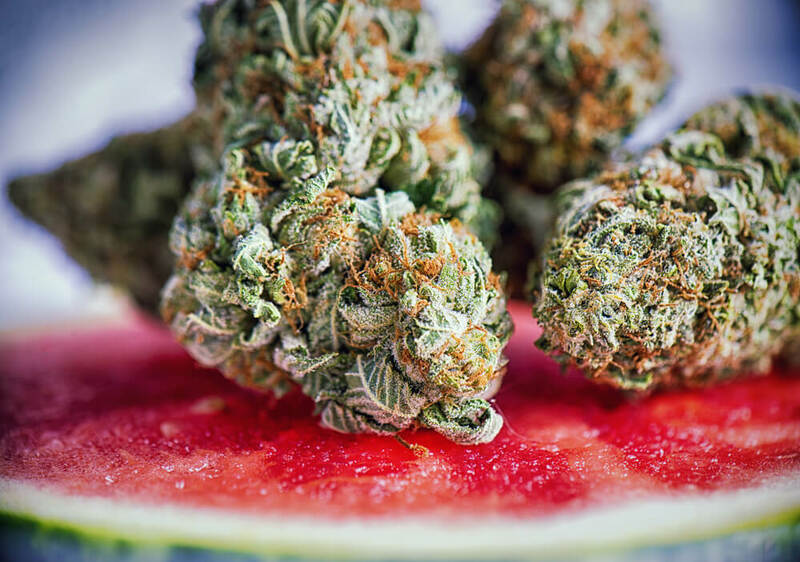 Just because raw cannabis doesn’t contain the cannabinoids we know the most health benefits, doesn’t mean there isn’t any benefit to eating fresh bud. 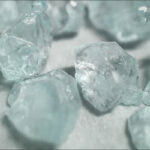 The benefits are less understood however, as there is very limited research into fresh cannabinoids like CBDA and THCA. If THCA is what you are after, raw cannabis makes a perfect source. Raw weed will have approximately 100 times more THCA than any cured or heated cannabis products. Many of the benefits of THCA overlap with the known health benefits of THC, including for the treatment of inflammation, pain, possible tumor-fighting properties and more. Cannabis itself is an excellent source of fiber, but truthfully kale is a much cheaper option. Marijuana also contains decent levels of some vitamins and minerals. 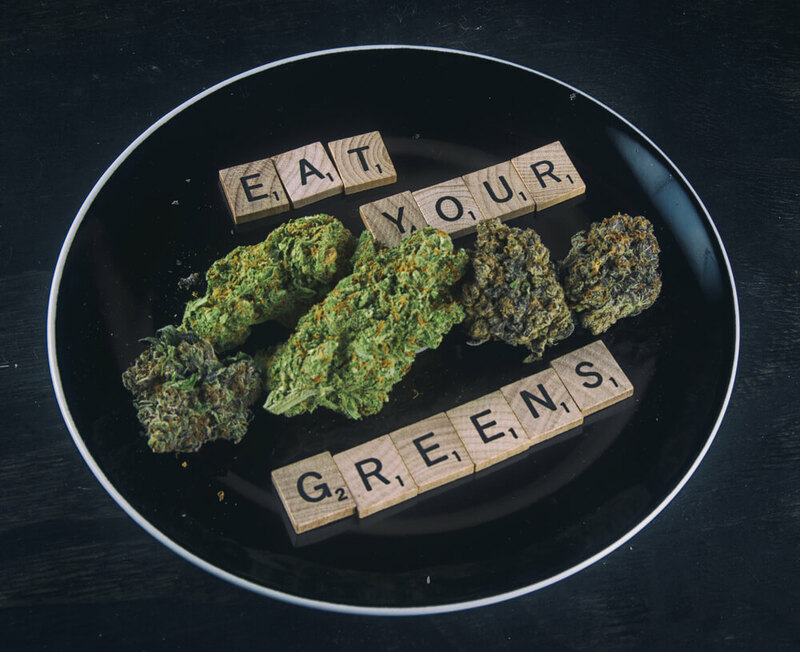 For example, a fresh bud should have measurable levels of folate, iron, calcium, vitamin C, and vitamin K. Plus, like other dark leafy greens, cannabis is chock full of antioxidants. In our opinion, you can easily source many of these health benefits from cheaper green veggies, so why waste the weed? Plus, it’s very difficult to find a reliable provider of fresh cannabis. Unless you are growing weed yourself and want to make use of the entire plant, it might make more financial sense just to eat salad, not your bag of weed. Yes, it is possible to decarboxylate at home. This scientific process is nothing to be scared of. The essential step to making edibles at home is applying heat and time to transform the cannabinoids. Baking brownies, or sweet treats in an oven is one way transform the qualities of raw weed, another method is through making your own cannabis oil. But what if your recipe doesn’t require any baking at all? Clearly, for your recipe to have any effects, the cannabis must have exposure to some heat. What are your options? Decarboxylating at home isn’t difficult to do, but it is challenging to perfect without the proper equipment. The oven in your house, while perfect for baking cookies, isn’t a high-tech piece of medical equipment. Temperatures are highly variable. However, for the home baker, most of the time an oven or stove top gets the job done. Relying on the evidence presented by the experts at Marijuana Growers HQ, we can glean a little bit of advice on the decarboxylation process. What temperatures and times produce the highest levels of beneficial cannabinoids? According to their decarboxylation experiment, THC begins to reach full potential between 30 to 60 minutes in an oven at 360 degrees Fahrenheit. Much longer, or any higher temperatures and the THC can start to burn off. In 60 minutes, most of the THCA will have converted into THC. If you are looking for other cannabinoids, their research seems to suggest different settings for different results. In the same trial exploring CBDA and CBD, the same temperature and time did not lead to the same transformation. Our Opinion, Should you Eat Raw Weed? In all honestly, unless you are juicing marijuana leaves, there is little benefit to eating raw weed. Its basically just wasting powerful product. Cannabis is expensive, and to date, most of the known benefits are from the decarboxylated cannabinoids. The raw cannabinoids just don’t pack the same punch. Have any of you tried mowing down on any product before smoking it? Have you felt any effects? 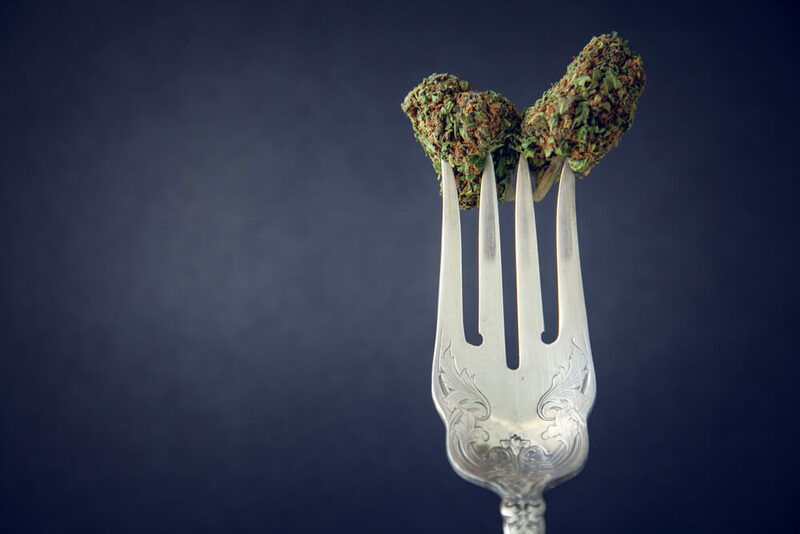 Let us know if you’ve eaten raw cannabis and what benefits you might have gotten out of it. We’d love to hear straight from the source!